The 2018 wrestling season is underway. 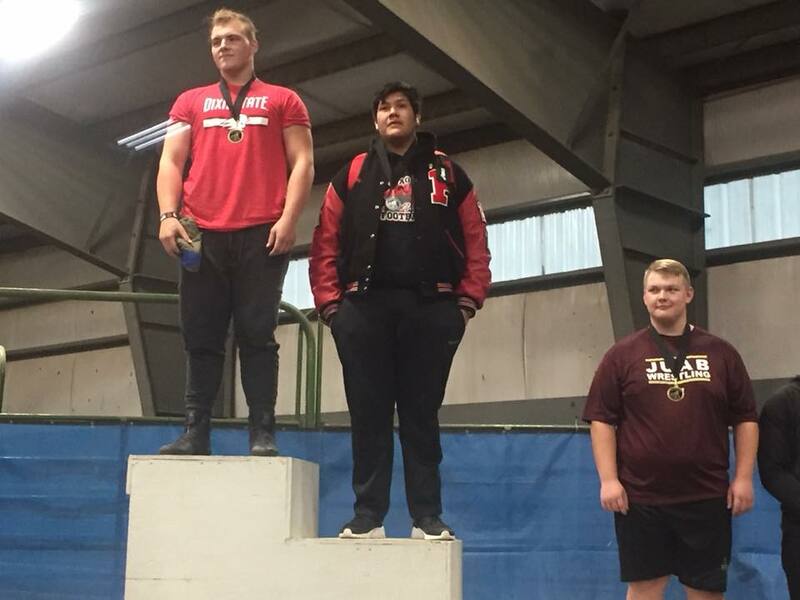 This weekend was the first match of the season the Page Sand Devils at the Panguitch Invitational where 19 schools from Southern Utah and Northern Arizona competed at the Triple C Arena in Panguitch. Sand Devils dressed 34 wrestlers for the weekend’s event Sand Devils finished in sixth place among the nineteen competing schools. 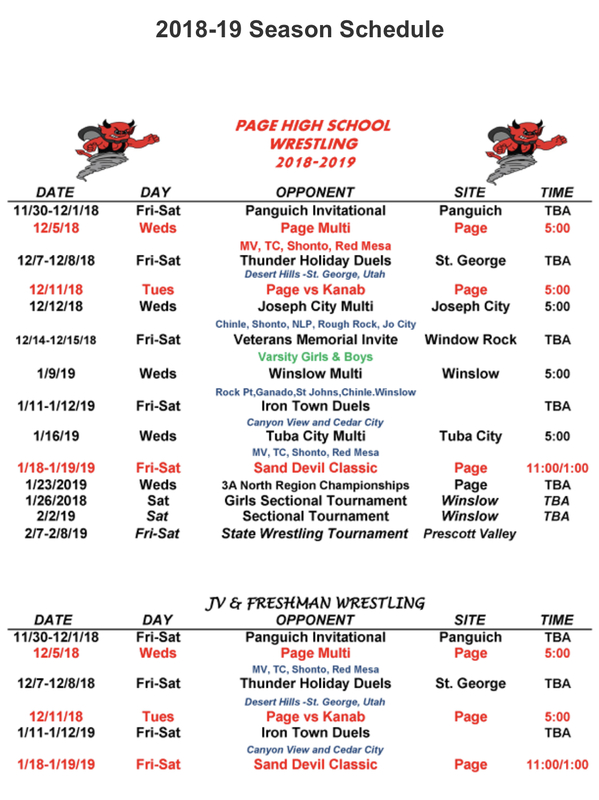 Sand Devils wrestling is home this Wednesday for the Page Multiple against Monument Valley, Tuba City, Shanto and Red Mesa starting at 5:00 pm.